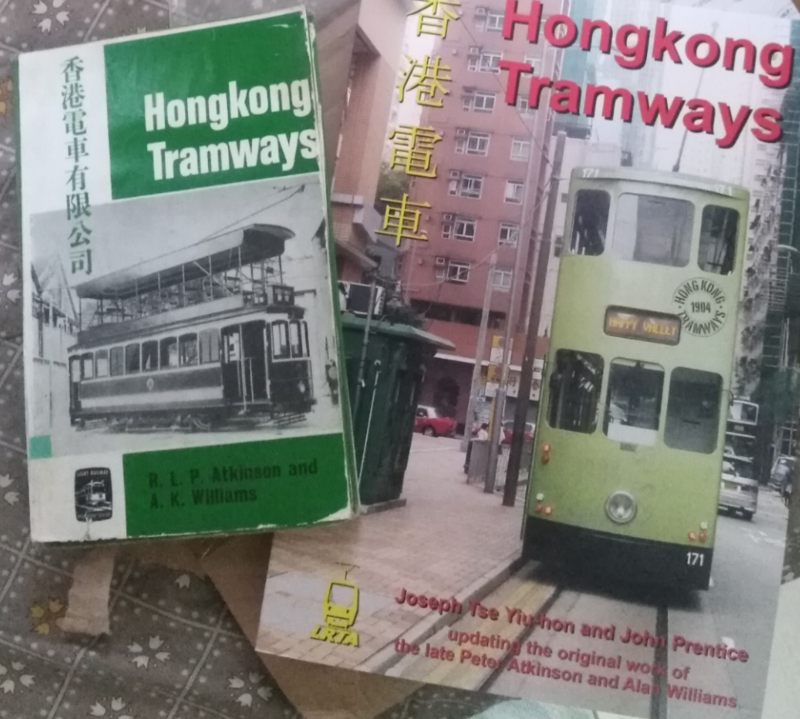 The 1st book on HK trams published in 1970, Hongkong Tramways, RLP Atkinson + AK Williams, Light Railway Transport League, London, is highly regarded as the definitive history of HK Tramways. 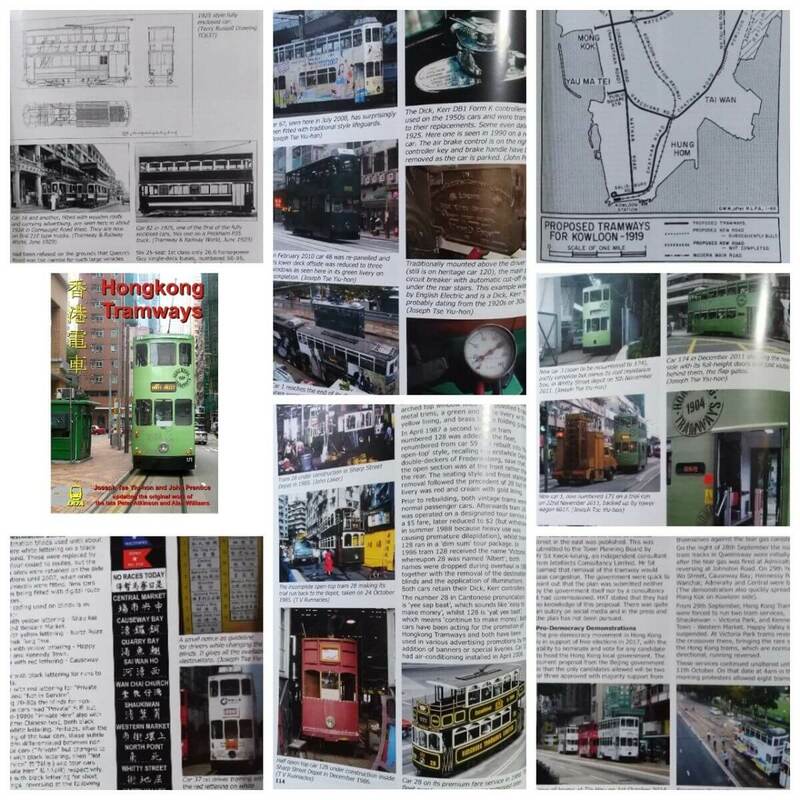 “The new edition with 500+ pictures and scale drawings, combines the valuable details in the 1970 version (official statistics, Kowloon tramway plans, etc. 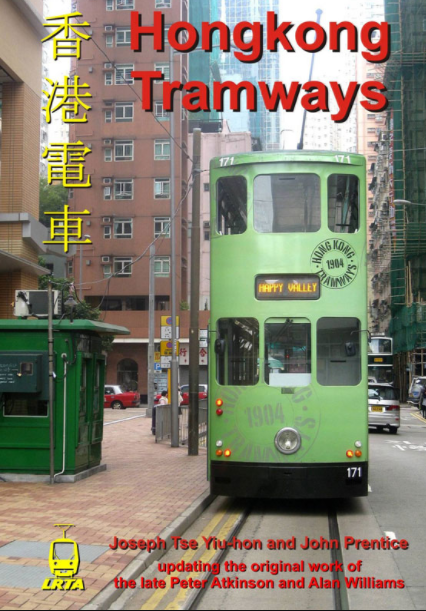 ), and connects the changes from 1970 onwards and for the first time interprets special tram operations during the 2014 Umbrella Movement.” The book is ISBN 978-0-948106-48-4.